Twenty-four years ago today, one of the most recognizable floating symbols on the deep blue sea was first registered as a trademark in the United States. 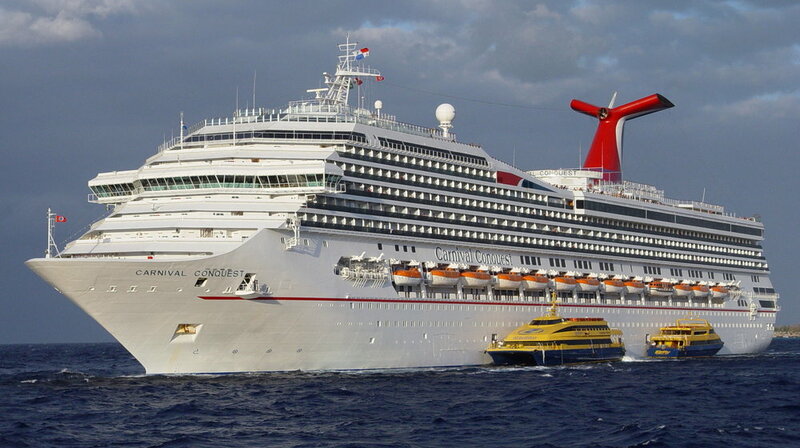 On November 30, 1993, Carnival Cruise Lines, Inc. was granted U.S. Registration No. 1808013 for a mark consisting of “a design of a ship's funnel.” Anyone who has ever taken a Carnival cruise will doubtless recognize the distinctive shape and appearance of the funnels on the company’s ships, which visually set them apart from the ships of rival cruise lines. The registered funnel design is still in use throughout the Carnival fleet, and the 1808013 registration is still in force. By Derek Kastner from Reston, VA, USA (Carnival Conquest VII) [CC BY 2.0 (http://creativecommons.org/licenses/by/2.0)], via Wikimedia Commons.